Although the size might be the same as the stock drain pan, this often is not the case. When dealing with aftermarket oil pans, you will want to refer either to the parts manual or the manufacturer of the pan to find out the size of the drain bolt it uses. 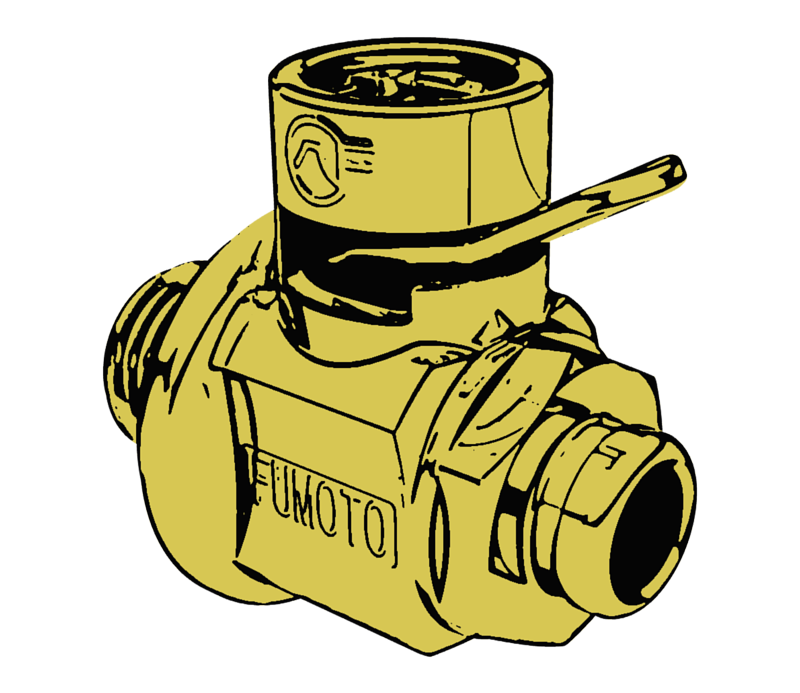 That size should be the one you are choosing a Fumoto valve based on.